ISM/ProSweets – What´s new, what´s trendy? This year starts with with our brand new cover story about almond sustainability. 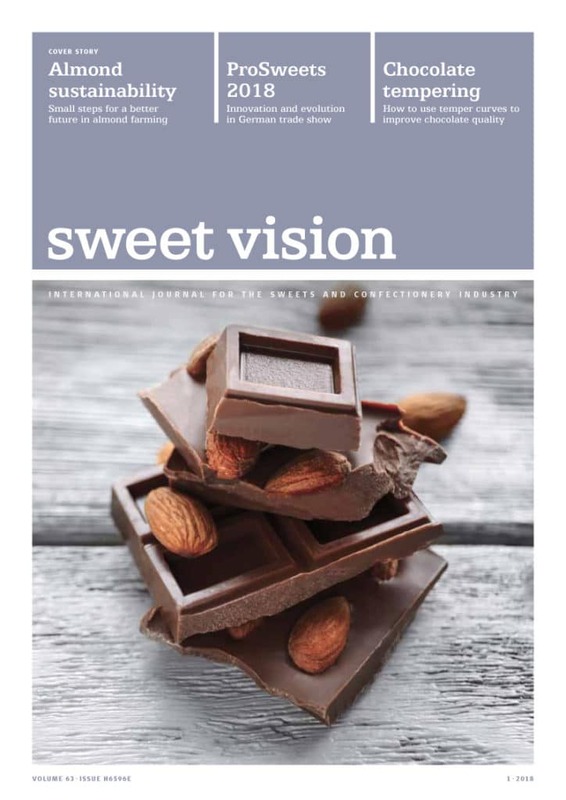 You should also not miss our review on ISM/ProSweets. Another scientific article shows the importance of proper temper curve reading for your chocolate quality.